During the whole day excursion you will get to know the most interesting places of the Small Carpathians. 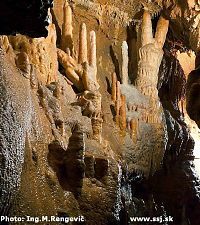 First you will visit Driny, the only fissure cave in Slovakia, whose rich decoration was created by the precipitating water. 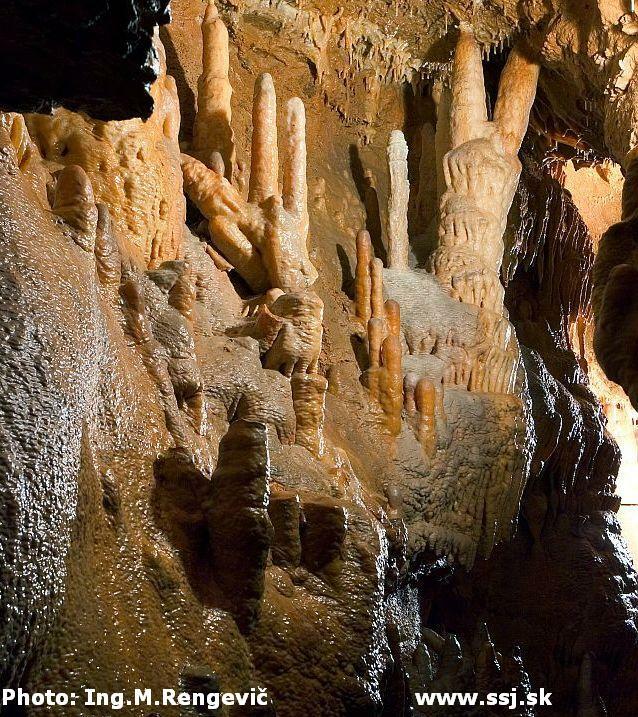 After climbing up to the cave and taking the cave tour you will surely enjoy the break for refreshment. 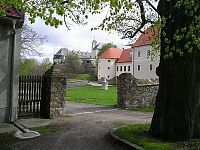 After break the excursion continues to the best preserved historic sight of the region to the Červený Kameň (Red Rock Castle). You will tour 24 rooms of a castle furnished with pieces ranging from the Renaissance up to Art Noveau, an exhibition of weapons and armour, a medieval pharmacy and library and the castle undergrounds with the huge multi-storey cellars, the largest ones in Central Europe. 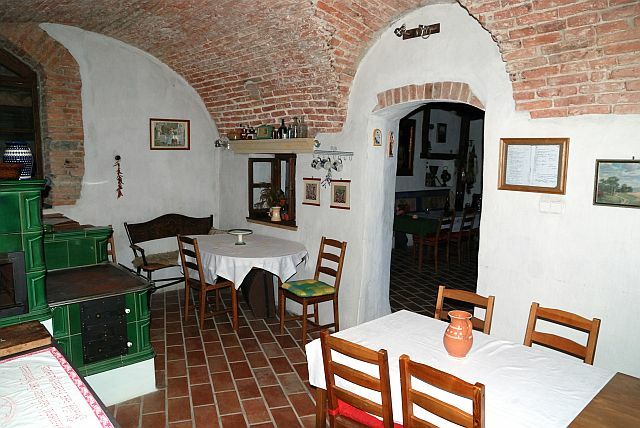 The excursion finishes in Pezinok, a former royal town with a long tradition of wine making. A story of wine you will learn in the Small Carpathian museum. A glass of wine will be part of learning. Admissions to the cave, castle, museum: 20 €/p.p.